Gluten-free doesn't have to mean unsatisfying. 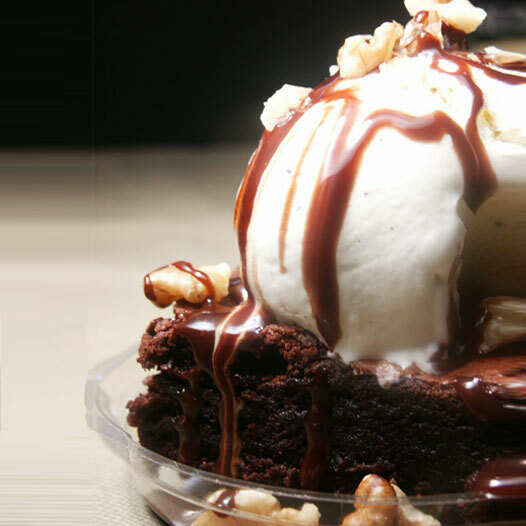 Contrary to popular belief, you can stick to a gluten-free diet and still enjoy a fluffy English Muffin at breakfast, a slice of Pizza for lunch, and even indulge in a scrumptious Brownie or slice of Pound cake for dessert, without sacrificing flavor. 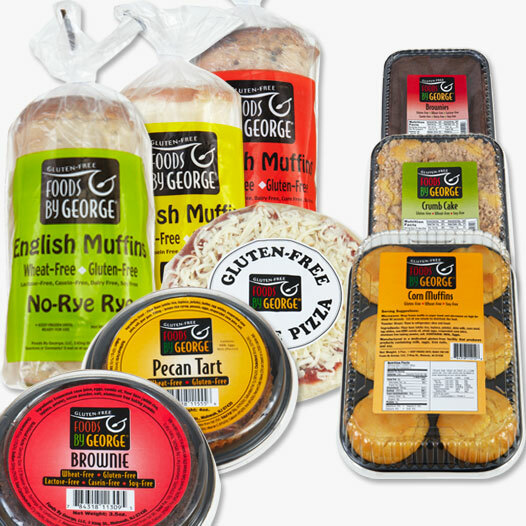 Our products are developed and manufactured in our completely gluten-free facility, and undergo rigorous taste testing to meet the Foods By George standards of quality and satisfaction. 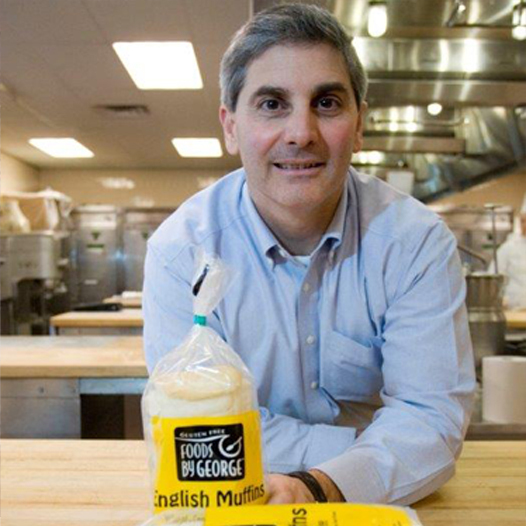 Our products are conveniently available to you in the frozen foods section of health food stores from Maine to Florida and throughout the Midwest. Selected products are also available online at Gluten Free Mall.